In the next few hours, Apple is all set to unveil its strategy for services at its event at which the company is expected to reveal its Apple News subscription and its video streaming platform. And now, a report has emerged that sheds light on how Apple has been negotiating with premium channels like HBO, Showtime, and Starz to offer a standardized $9.99 monthly subscription each. Users may have to pay $9.99 for its news subscription service and the original content would be paid too. The report, which first surfaced on The Wall Street Journal, also claims that Apple will be seen showing off the footage from one of its forthcoming TV programs at the event. The report also quotes some sourced that tipped the publication that Apple will be charging for the programming. The TV shows will be live on a new TV app by Apple that is being called as a ‘Netflix killer.’ The app is said to be a way for users of Apple devices to sign up for subscriptions various premium channels like HBO, Showtime and Starz. 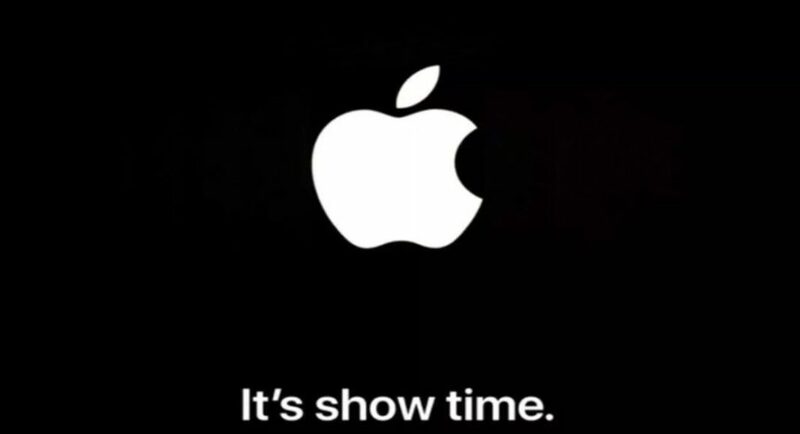 While it is being said that Apple will sell subscriptions at a standardized monthly rate of $9.99 for each one, the rate is actually a discounted on for some channels like HBO and Showtime. Otherwise, HBO costs $15 a month and Showtime is available at a monthly fee of $10.99. Furthermore, we should also mention that Netflix will not be a part of the service, as it has been confirmed by the video-streaming platform’s CEO last month. The report has also stated that Apple had tried to partner with Disney for the video streaming service. However, when that could not work out, it even reportedly thought about acquiring either Netflix or Disney. According to The Wall Street Journal, Apple has also been negotiating with manufacturers in order to bring its service to Roku and smart TVs. This would enable Apple to get its services to a wider range of customers. We should mention that the Cupertino-based technology giant has already used this strategy for Apple Music when it allowed users to stream it on Amazon Echo speakers and Fire TVs. Coming back to Apple’s news service, the company will be charging $9.99 for that too. Users of the app will be able to access a number of publications for a monthly fee. However, Apple could not get some big names like The New York Times and The Washington Post onboard. In addition to this, the report has also suggested that the Cupertino-based technology company will be announcing a gaming subscription service that will bundle iOS games for users at the event.